All Strathmore Speakers Series events are held at the recently renovated Firebarn in Onondaga Park. Event guests are encouraged to arrive 5-10 minutes prior to the start of events. 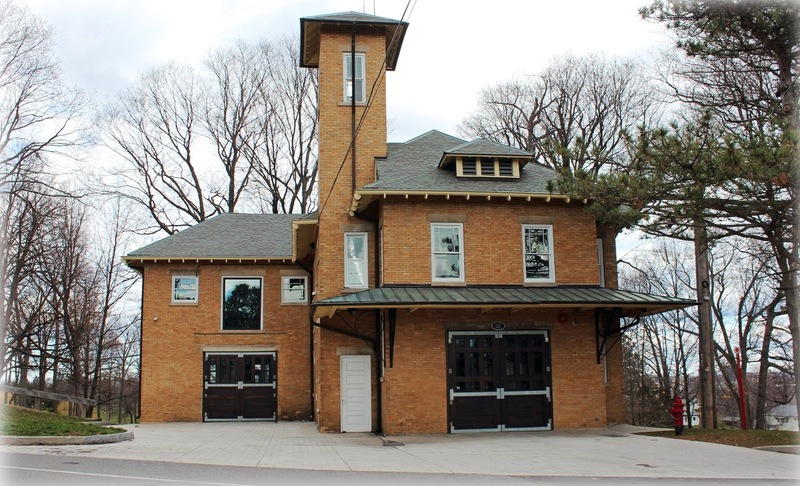 The Firebarn is located at 500 Summit Avenue, Syracuse, NY, and can be reached via entrances to the park at Crossett Street, Summit Avenue, Parkside Avenue and Parkway Drive. Free parking is available in designated areas throughout the park, and on streets adjacent to the park. Due to safety and accessibility requirements guests are requested not to park on the driveway directly in front of the Firebarn. The Firebarn is handicap accessible. 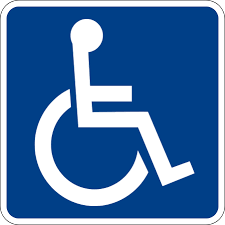 Although there is no designated handicap parking at the Firebarn, the front drive of the building remains clear for pick up and drop off during all Speakers Series events.